Shalini Akhil’s first novel, The Bollywood Beauty, was published in 2005. She has been shortlisted in the Victorian Premier’s Literary Awards and made it through to a Raw Comedy National Grand Final. Her work has been published in various anthologies. 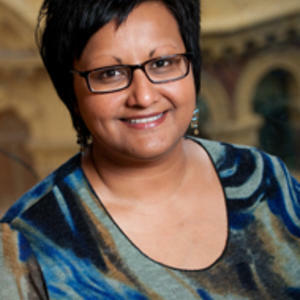 Born in Fiji, Akhil currently lives with her husband in Melbourne and is working on her second novel.